Another good news for Bitcoin comes from the United States. It seems like Goldman Sachs, one of the biggest investment banks in the world, is looking to open the first Bitcoin trading operation on Wall Street, as CNBC had been reporting on May 3rd 2018. This move surprises the financial world since Bitcoin had faced rough criticism from other important players. Bank of America had recently called it a bubble. Also, Jamie Dimon, the CEO of JPMorgan Chase, had claimed publicly the same thing, alongside with other influential people. Does Goldman Sachs see potential in Bitcoin? In charge of overseeing the creation of the Bitcoin trading operation is Rana Yared and as she testifies, the investment bank wants to get involved in the Bitcoin business due to a huge number of clients that want to hold the most popular cryptocurrencies. Apparently, some of them think of Bitcoin as a replacement for gold and think of holding it as a store of value. As you may already know, the maximum supply of Bitcoin is 21 million. Currently, there are little over 17 million coins in circulation and the limited number makes it harder to obtain. 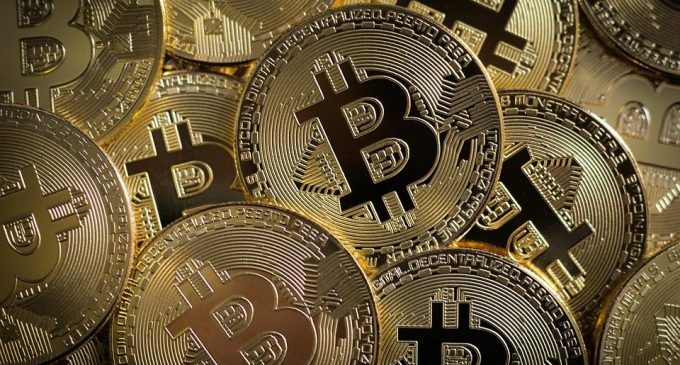 High demand and a low supply can lead to huge increase in prices, which had been seen last year when the interest for Bitcoin had skyrocketed. One important roadblock is related to regulation. At the present time, the value of Bitcoin is set on unregulated exchanges across the globe, which makes it vulnerable to price manipulations. Also, the operations which will be conducted by Goldman Sachs need to be approved by the main financial watchdogs from the United States. It will be interesting to watch how they will manage to solve this issue. However, in the beginning, Goldman Sachs wants to work just with institutional investors. Still, there are other opportunities for people who want to get involved in Bitcoin. The CME and CBOE had included Bitcoin on their futures list at the end of 2017. This interest we see from big financial institutions contributes to the raising confidence people have in Bitcoin. Since there are companies willing to invest, it means the digital currency might be able to develop further in the years ahead. Also, the issue of regulation will be solved faster since institutional investors do not use to get involved in unregulated markets. Overall, this can be a good thing for the cryptocurrency industry.